breast/prostate cancer awareness walk. May 4th! Please sign up today in the vestibule. All men are invited to join the men’s choir. Rehearsals are held on Tuesdays at 7:00 p.m.
All men are invited to join the men's choir. Rehearsals are held on Tuesdays at 7:00 p.m.
is planning a short-term mission to Puerto Rico, July 13-20, 2019. The trip is for young people age 16-24. To financial support our young people, please see a representative at the table in the lobby. 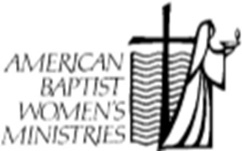 For further information check online at www.aabmc.org/trips. is planning a short-term mission to Puerto Rico, July 13-20, 2019. The trip is for young people age 16-24. To financial support our young people, please see a representative at the table in the lobby. For further information check online at www.aabmc.org/trips. Ministries Annual Dinner, Tue., May 14, – 6:00 PM Mediterranean Party Center 25021 Rockside Road, Bedford, Ohio 44146. Donation $25.00 Per Person. Please see the Missions Representative in the Vestibule following service. Ticket Deadline May 5, 2019. 25021 Rockside Road, Bedford, Ohio 44146. Donation $25.00 Per Person. Please see the Missions Representative in the Vestibule following service. Ticket Deadline May 5, 2019. 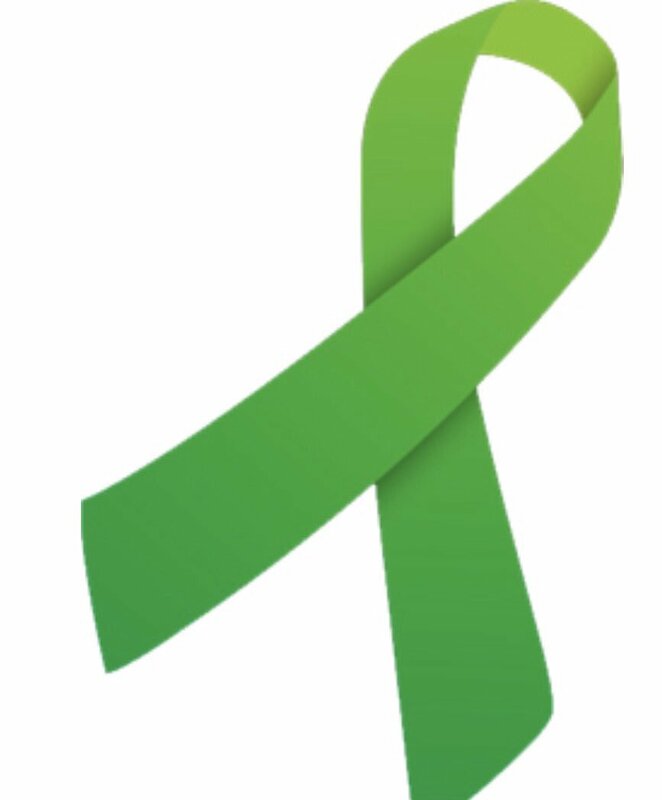 Mental Health Awareness Presentation May 18,- 10 am to 12 pm. Jr. Church. 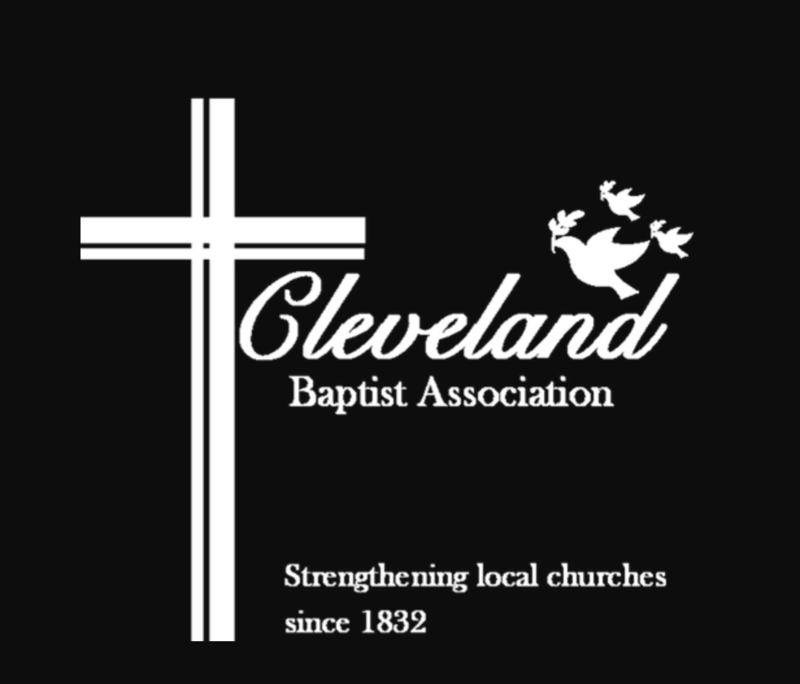 Speaker – Terri Miller of NAMI of Greater Cleveland. Register by email tmiller@namicleveland.org or contact 216 875 – 7776. There will also be a table to sign up after each service. May 18,- 10 am to 12 pm. Speaker - Terri Miller of NAMI of Greater Cleveland. Register by email tmiller@namicleveland.org or contact 216 875 - 7776. There will also be a table to sign up after each service. 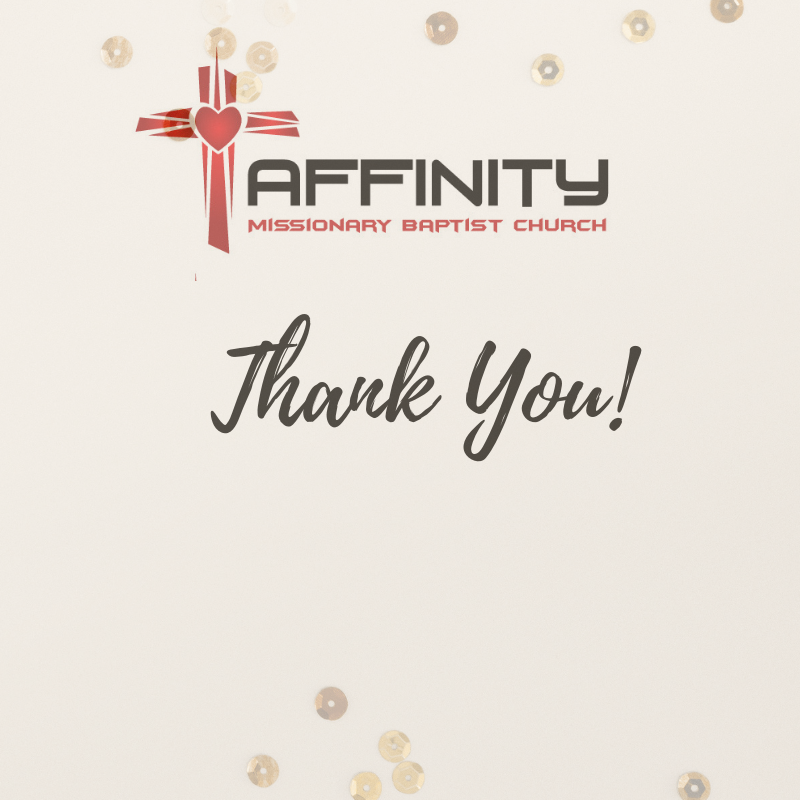 please sign up and receive more information in the vestibule following both services. beginning Weds, April 24th – Sunday, April 28th in preparation of pastors anniversary celebration. Thank you. 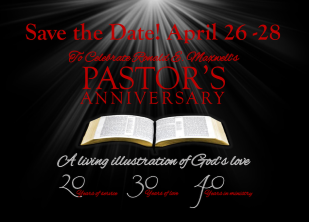 beginning Weds, April 24th – Sunday, April 28th in preparation of pastors anniversary celebration. 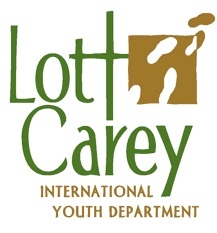 Lott Carey International Youth Development is planning a short-term mission to Puerto Rico, July 13-20, 2019. The trip is for young people age 16-24. To financial support our young people, please see a representative at the table in the lobby. For further information check online at www.aabmc.org/trips. SAVE THE DATE: July 28, 2019 will be the celebration for the 2019 graduating high school senior recipients of the Tilghman Scholarship Fund. Some basic information regarding the fund is available in the lobby, so please pick up a copy; if interested. There will be more communication in the upcoming months from the scholarship committee.